WSOP Coverage on ESPN needs work. The coverage this year seems to be similiar to years past, but ESPN should start consulting with poker players to see what information we want to keep track of while watching. 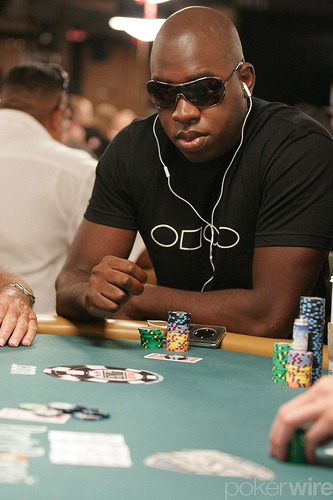 Congrats go out to Dapo on making the money, busting 324th, for approx $40k, his second 2007 WSOP cash. He found himself quite card dead for two days, and did well to last as long as he did. 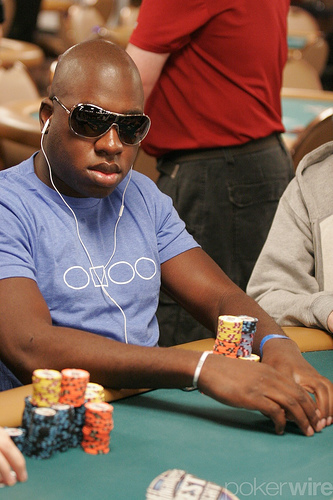 Dapo used fearless agression to triple his day 1 stack, finishing day 2a with 313k. He is in excellent shape moving into day 3 in the top 100 in chips. 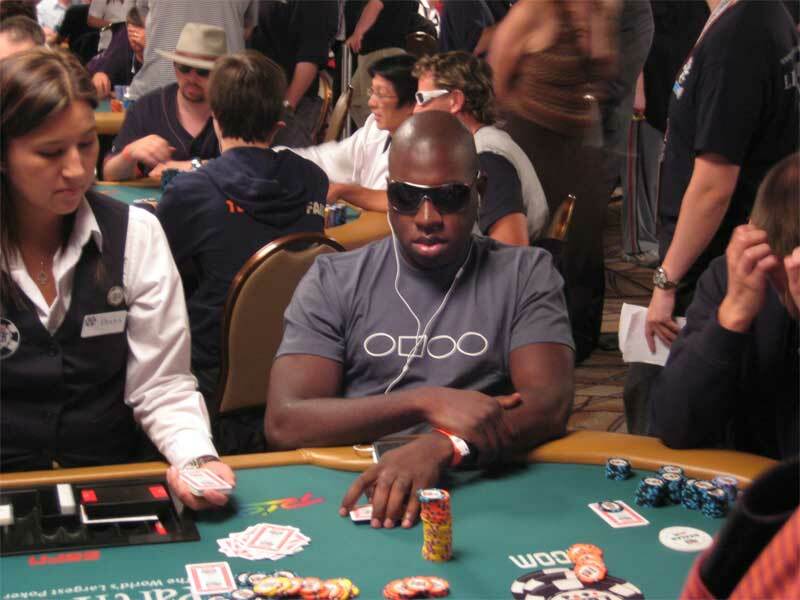 Thanks in part to a semi-bluff on the turn that materialized into a st8 flush, Dapo is currently sitting in 12th place going into the final level for day 1b with 110k in chips.